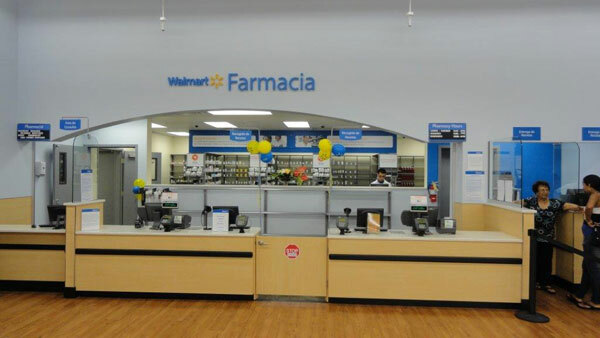 The Walmart Santurce pharmacy is ready to assist you with any health need during your vacation. Whether you are looking to fulfill a prescription or are looking for health & wellness products, our experienced team of fully licensed pharmacists will be happy to help you. 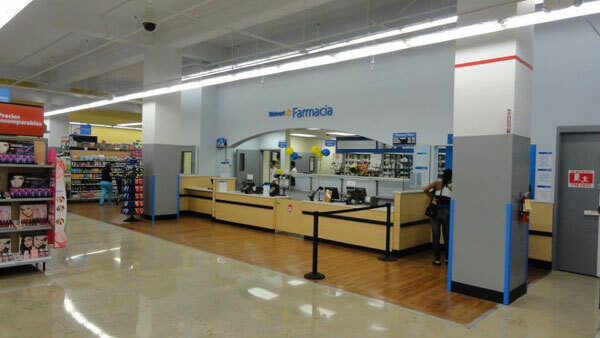 With a large inventory of brand name drugs as well as a vast array of generic drugs, we can fulfill any of your health need. 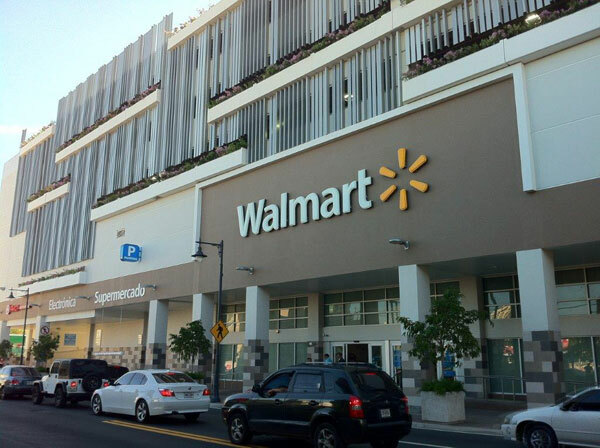 Conveniently located in the heart of San Juan and open daily until midnight, visit us and let our a licensed pharmacist help you.